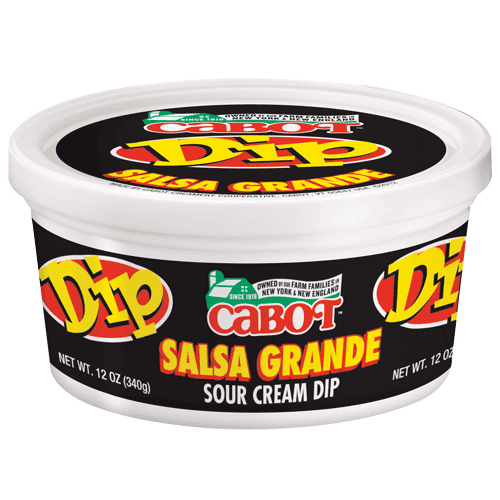 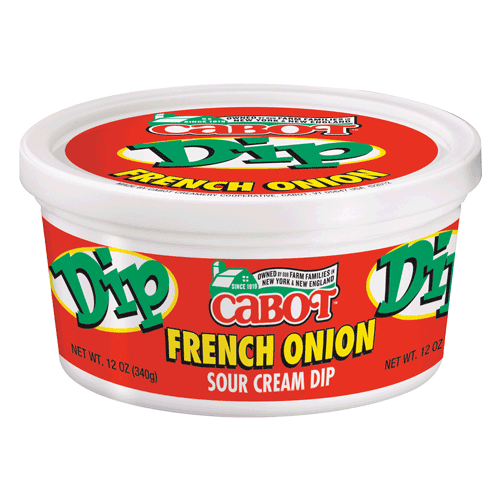 Our Salsa Grande Dip is a smooth, chunky taste of the Southwest! 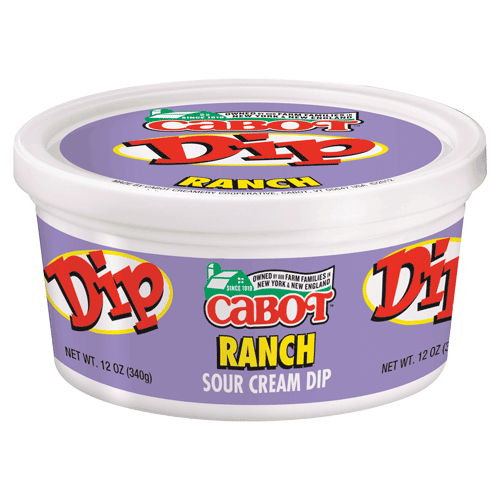 Our Salsa Grande Dip is a smooth, chunky taste of the Southwest! 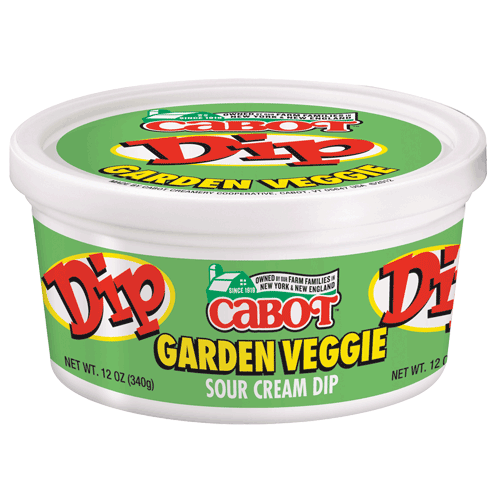 Add a heaping dollop to the top of a steaming plate of nachos, or enjoy with potato chips and fresh cut veggies. 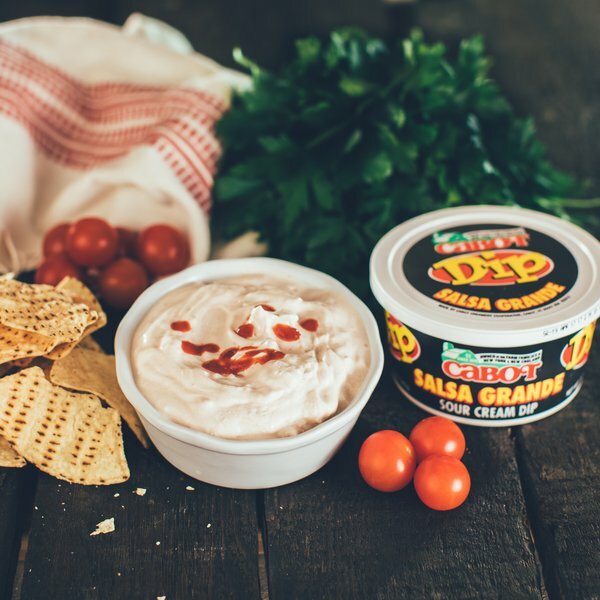 Perfect for snacking or as the centerpiece in a party tray, our Salsa Grande Dip comes in 12-ounce tubs for long-lasting enjoyment.